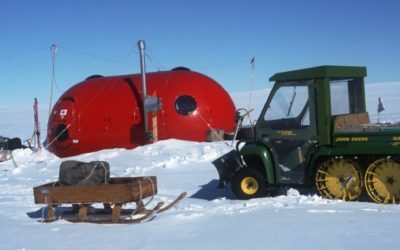 From the early days of polar science and exploration vehicles have been an essential part of Antarctic and Arctic life. 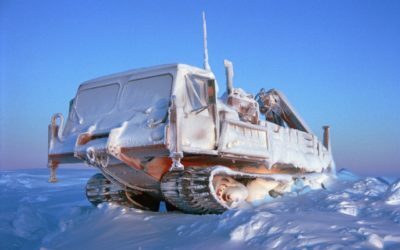 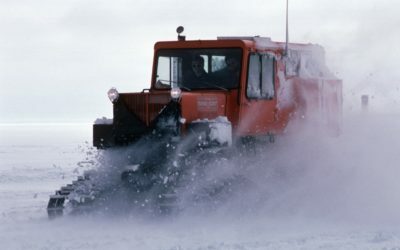 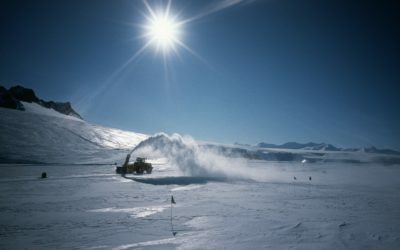 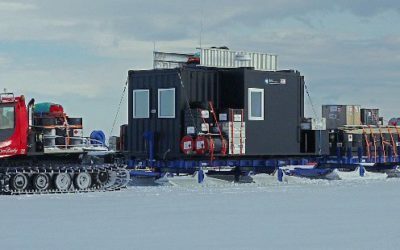 British Antarctic Survey operates a large fleet of wheeled and tracked vehicles to support its science and research stations activities. 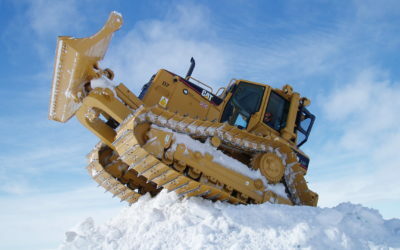 Explore this section to find out more.